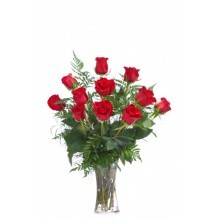 Although the distance might make it tough, you can still heat up your relationship with one of our romantic gifts and gorgeous flower bouquets! 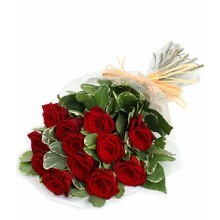 No matter what you choose, they will appreciate your thoughtfulness. 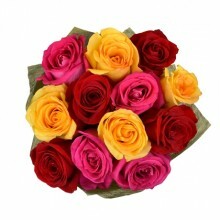 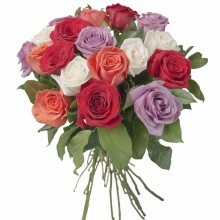 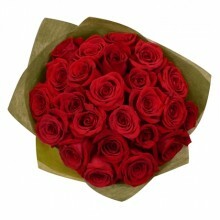 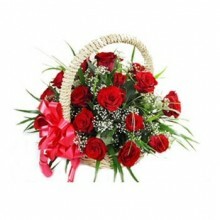 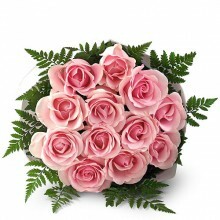 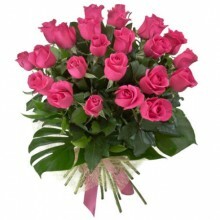 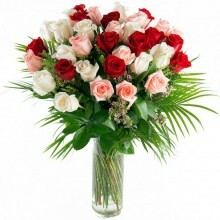 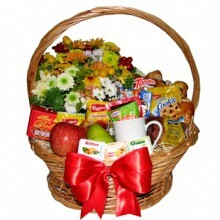 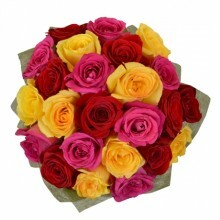 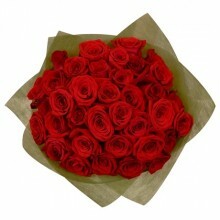 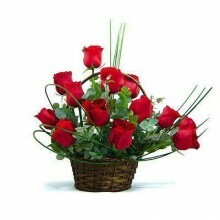 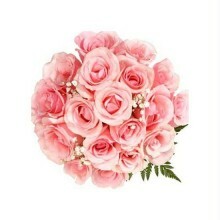 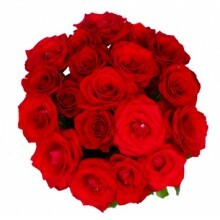 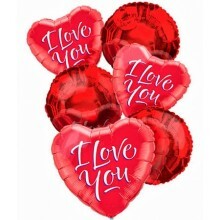 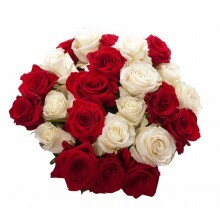 At Floresnaweb, we have a great selection of different types of flowers, gift baskets, and presents to show your love. 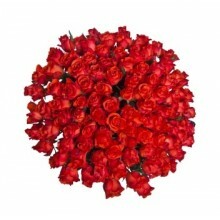 We deliver to all of Brazil!